VOGUE BRAZIL. Never in my wildest dreams would I have thought that one day I’d be doing a photoshoot for Vogue. So, you can imagine how shocked/thrilled I was when Vogue Brazil contacted me to do a 4 page interview + editorial for their October issue!! Don’t really know what to say except for a huge thank you to Vogue Brazil and the amazing, super professional team that I had the pleasure of working with during the shoot! Below are a bunch of behind the scenes pictures my boyfriend snapped during the shoot! CHIC. Remember back in may when I was nominated for ‘Fashionista of the Year’ in the Swedish magazine CHIC’s annual award? Well, on Wednesday evening the award ceremony took place, and I won!!! 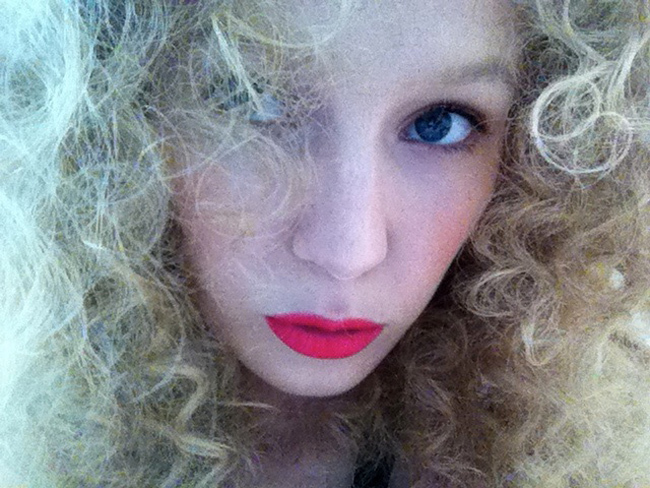 Now, remember that shoot I did where they gave me the most insane disco hair? It was for the latest issue of Chic where I’m on the cover together with swedish popstar September! Sooo surreal to see myself on a cover, something I truly never thought would happen (especially not with a gigantic afro) but it only proves that anything is possible! Huge thanks to everyone who voted, I truly have the most amazing readers and your support means the world to me!! BACKSTAGE. 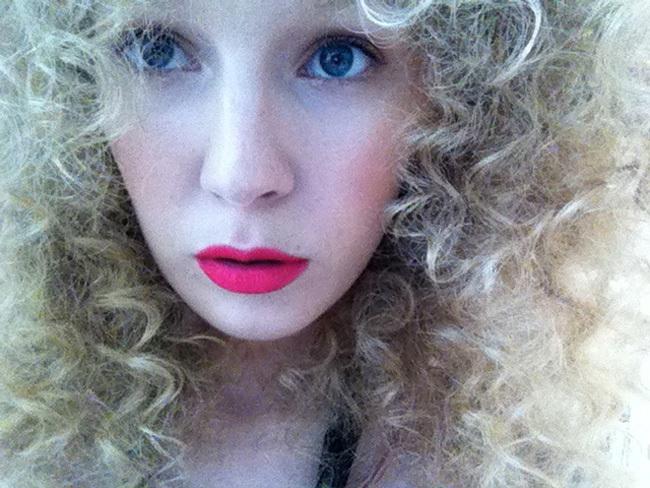 Did a photo shoot for a swedish magazine today, love love love the big hair + natural makeup! Can’t wait to show you guys the final pictures in a couple of weeks! where the wild things are..
Vote for me as "Fashionista of the year!" CHIC. Iâ€™m super honored to be one of the nominees for â€œFashonista of the yearâ€ in the Swedish magazine CHICâ€™s annual award and it would mean the world to me if you guys voted for me!! Just scroll down to the voting section and cast your vote here! Thank you all so much for continuing to read my blog and supporting me, you are amazing! !